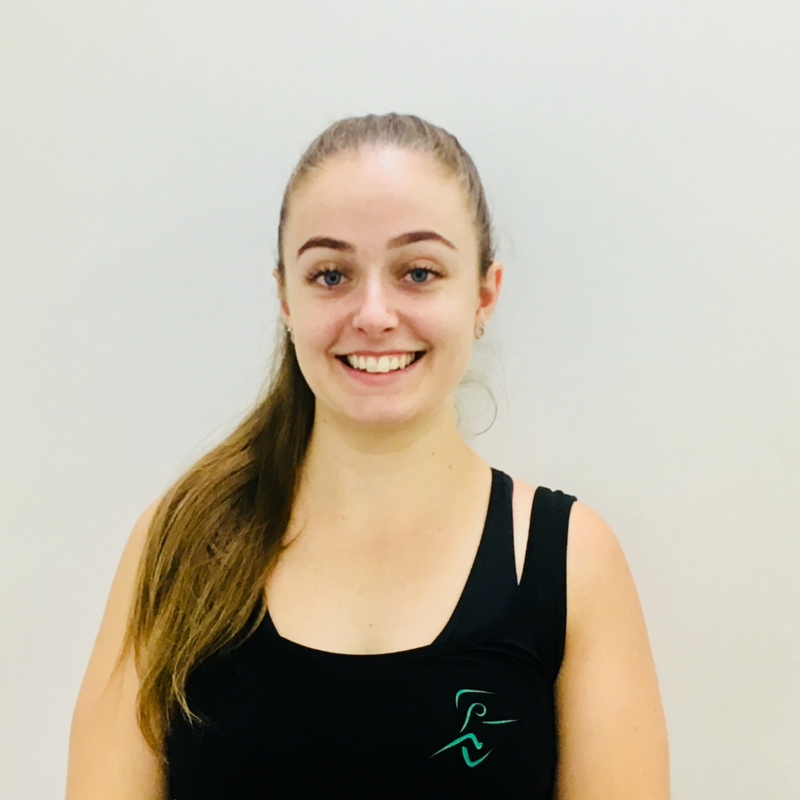 Renee joined the Perfect Form Physio team in 2018 after graduating from the University of Western Sydney with a Bachelor of Health Science and a Masters in Physiotherapy. Renee has always been interested in the body and its ability to move, especially in dance. She has a background in all forms of dance including classical ballet, jazz, tap and contemporary, completing exams and performing in eisteddfods from a young age. Renee studied to become a physio after a few years experience working as a remedial massage therapist as she wanted to be able to provide more for her clients and help them achieve their goals in a variety of ways. For 6 years, Renee has worked for dancewear brand Bloch and has become a valued, highly experienced Pointe shoe fitter for the company. This provides a unique transition between pre-pointe consultations and pointe shoe fittings. In her consultations, Renee aims to work with her clients to help develop a management plan to best provide relief and optimal recovery from injury, but also looks into strategies to prevent reoccurrence and allow them to perform and their best. Renee has a passion for continuing to learn and broaden her clinical knowledge and experience in musculoskeletal physiotherapy as she believes this will further benefit her patients achieve their goals. She has currently successfully completed RockTape and Dry Needling courses. When she’s not in the clinic you’ll find her taking an F45 class, going for a walk or soaking up the sun at the beach.